It’s a big day for the Brits at the BFI London Film Festival today with the world premiere of London-set, and shot, Been So Long. Here’s our first official look at Daisy Ridley as Ophelia in her new film of the same name. Daisy Ridley is starring in a new film about the Prince of Denmark, told from the point of view of his doomed love interest Ophelia. Naomi Watts had previously been announced to play Gertrude and now the roles of Hamlet, Cladius, Laertes and Horatio have been confirmed. Viggo Mortensen will attend the screening of his new film Captain Fantastic in London on August 17. May 26: Sir Ian McKellen will be at the Apple Store on Regent Street to promote his new film, Mr Holmes. He plays a much older Sherlock Holmes who is living in retirement but has started thinking back to one unsolved case from 30 years ago. 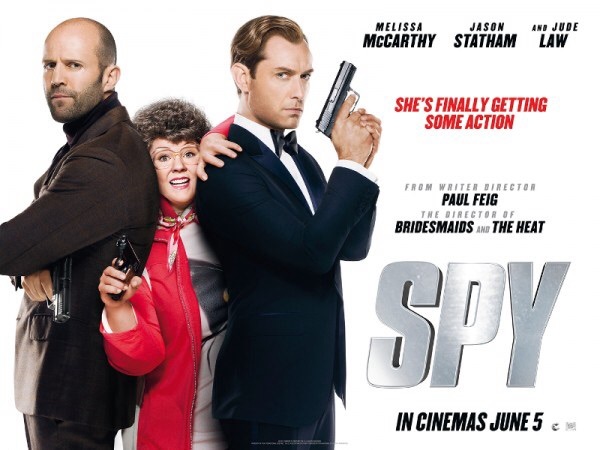 May 27: Melissa McCarthy, Jude Law and Jason Statham will walk the red carpet at the UK premiere of their new film, Spy. McCarthy stars as a CIA operative who finds herself working undercover for the first time. The film also features Miranda Hart in her first Hollywood role. The premiere is at the Odeon Leicester Square. Also on Wednesday, Rhys Ifans attends a special screening of his new TV drama, The Marriage of Reason and Squalor, at BAFTA. The four part drama, directed by Jake Chapman, will be screened on Sky Arts. On Thursday, Daniel Rigby and Sarah Alexander will also be at BAFTA to promote their new show for Dave, Undercover. The comedy series follows an undercover police officer who finds himself hopelessly out of his depth when he infiltrates an Armenian crime family. On June 1, Gemma Chan will be at BFI Southbank for a preview screening of her big new UK/US scifi series, Humans. The show will be broadcast in the UK on Channel 4 and The drama is set in a world where the new must-have gadget is a “Synth”—an eerily lifelike robotic servant. Greg Wise, George MacKay and Jessica Barden will be at the BFI on June 3 for the first screening of their BBC drama, The Outcast. The two part drama is based on the novel by Sadie Jones and follows a young boy who struggles to fir into life in post-War Britain following the death of his beloved mother. The Entourage gang hit London on June 9 for the UK premiere of the big screen version of the hit show. Adrian Grenier, Jeremy Piven, Kevin Dillon and Thierry Henry (!) are all expected to walk the red carpet at the premiere which takes place at Vue West End. As ever, the announcements of new films are coming thick and fast from the Cannes Film Festival. Here’s a quick catch-up including news on new projects for David Tennant, Jamie Foxx, Will Ferrell and more. BAFTA have confirmed who we can expect to see in the red carpet and on the stage at Sunday’s Film Awards. 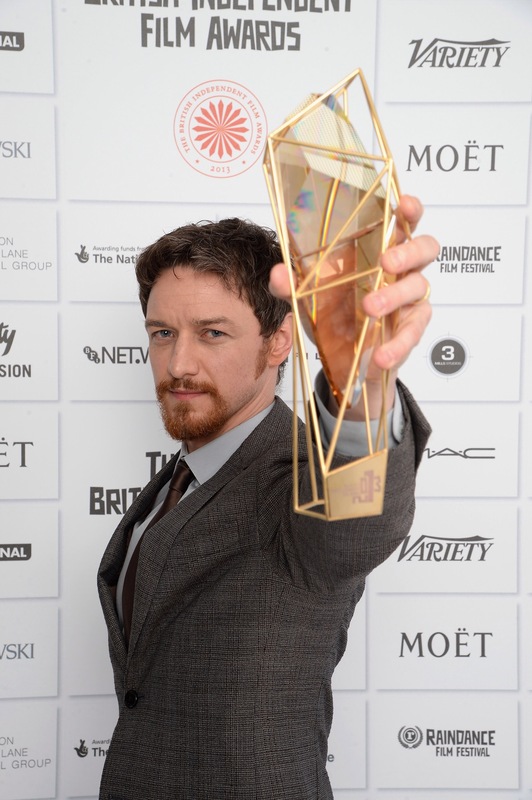 The stars of British cinema will be out in London on Sunday night at the annual Moët British Independent Film Awards. Emma Thompson and Benedict Cumberbatch are being honoured with special awards whilst drama 71 leads the nominations with nine followed by Pride with seven nods. A whole who’s who of acting talent will be there including Alicia Vikander, Andrew Scott, Asa Butterfield, Anne Marie Duff, Bill Bailey, Charles Dance, Douglas Booth, George Mackay, Gugu Mbatha-Raw, Helen Mirren, Jamie Sives, Jared Harris, Jodie Whittaker, Keira Knightley, Lesley Manville, Mark Strong, Max Irons, Maxine Peake, Mike Leigh, Olivia Colman, Rafe Spall, Sally Hawkins, Stanley Tucci, Timothy Spall and Tom Hollander. The awards are being hosted by Simon Bird of The Inbetweeners and this year you can watch them live on YouTube – or below!